At Woodstock Hardware you can find that special gift for the hard-to-please, the person who has everything, and that special someone. We offer gifts for him and her, college students, and those people interested in a well-prepared home during a storm. We’ll even work with you to personalize your gift and ship it to anywhere in the continental US. 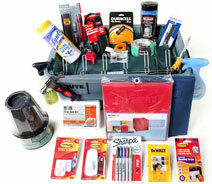 We have 3 types of gift boxes available: Tool, College, and Storm Survival. Within those types, there are options to choose from that fit any budget. Our tool gift boxes come in 3 different sizes containing the most necessary tools, presented in a durable toolbox. 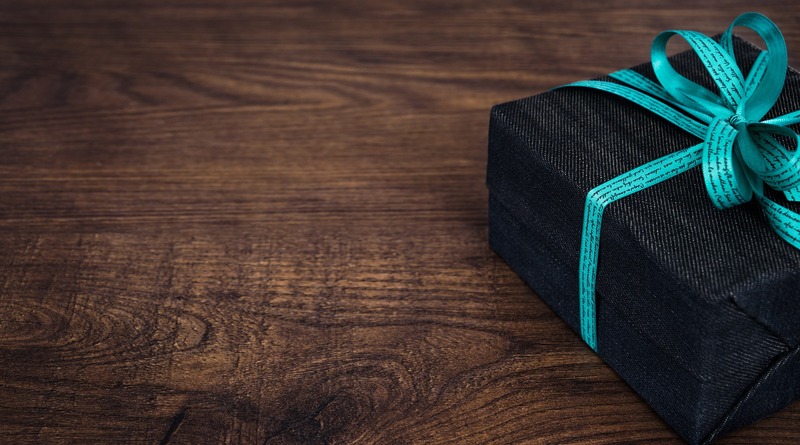 Although it’s a practical gift for anyone, it’s especially ideal for those who appreciate unique items; for a handyman/handywoman who needs new tools; and for the first-time homeowner or recent college grad. 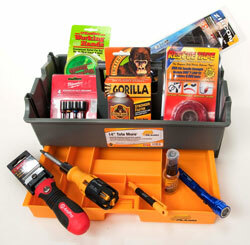 You can purchase a Woodstock Hardware’s Tool Gift Boxes. Other great gift options include our set of dorm survival kits. Don’t even think about sending your college student to school without one of these! We put together 7 kits that will leave your student prepared to take on anything from green living, to laundry and organizing, to that stinky roommate. If you don’t see a kit that you like, we can create one for you. The best part — FREE SHIPPING is available for each kit! Learn more about Woodstock Hardware’s Dorm Survival Kits. And, if you’re anything like us, we think being prepared in the event of a storm is paramount to everything. Storm Survival Kits are great to have and to give… everything-you-need-in-one kit. We’ve developed three of them, without any duplicates. 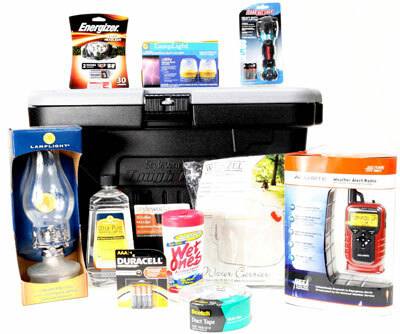 Learn more about Woodstock Hardware’s Storm Survival Kits. If you would like to further customize any of the Gift Boxes consider adding a Woodstock Hardware Gift Card. With a Gift Card that special someone can purchase any of the 30,000 items in stock in our store or on our ecommerce site. If you are interested in ordering one of Woodstock Hardware’s gift boxes, please stop by the store or call us at (845) 679-2862, or Contact Us by email to let us know about your Gift Box needs.